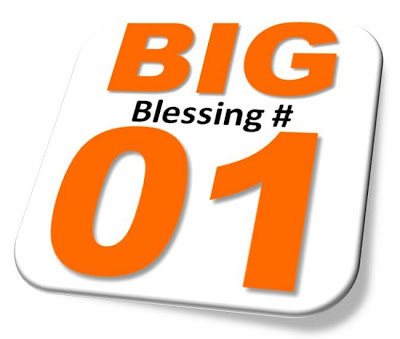 Being a member of the Truly Rich Club, YOU are entitled to receive 11 Big Blessing. One of these blessing is Each Month, You Receive Two (2) of Bo’s "PowerTalk" MP3 Ready for Download. Every month, I’ll help you achieve your dreams. How? Each month, I’ll select 2 of my very best, most powerful inspirational messages, and make it available for your listening pleasure. These monthly messages will encourage you, build you up, and enrich your soul. In the privacy of your home, you can listen to these practical messages again and again. Remember that the secret to changing anything is constancy. Month after month after month, you can listen to something uplifting, positive, and encouraging messages. Each month will be like a surprise—where I cover various areas of your life. Sometimes, I’ll address your spiritual life. Sometimes, I’ll speak about your family life. And obviously, I’ll build on your financial life too. And when your beliefs and thinking will change, so will your life. 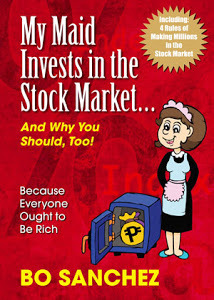 PowerTalk: "Find Your Emotional Why"
PowerTalks: "Create Your Wealth Beliefs"